Spokesman News Service, Mumbai, 1st Nov'18: After Aamir Khan announced the second edition on August 1,2018, jury members of the country's biggest script contest Raju Hirani , Juhi Chaturvedi and Anjum Rajabali declared the applications open for the second edition of ‘Cinestaan India's Storytellers Script Contest’ at a special masterclass for writers in Mumbai. Following the announcement the entries will now be accepted online. The contest follows a transparent process of accepting only those entries that are registered either with the Screenwriters Association (SWA) or with any other organisation where your registration is considered valid. Raju Hirani while sharing the details of the contest said, "This is a wonderful opportunity for writers and I am happy to be a part of the second edition of the contest. As a filmmaker I am excited at the prospect of discovering fresh story ideas and writing styles coming from different parts of the country through these scripts." Aamir Khan said, "Last year when we announced the Cinestaan India's Storytellers Script Contest, it was an attempt to give an opportunity to budding writers. We hope that through this contest we are able to reach out to all those who want an opportunity to write a film script." Noted writer and contest jury chairperson Anjum Rajabali added, "We are currently shortlisting the scripts from the first edition. The winners will be announced before the end of the year. I understand the struggle of writers and the value of such a contest and hope more and more aspiring writers share their work with us." 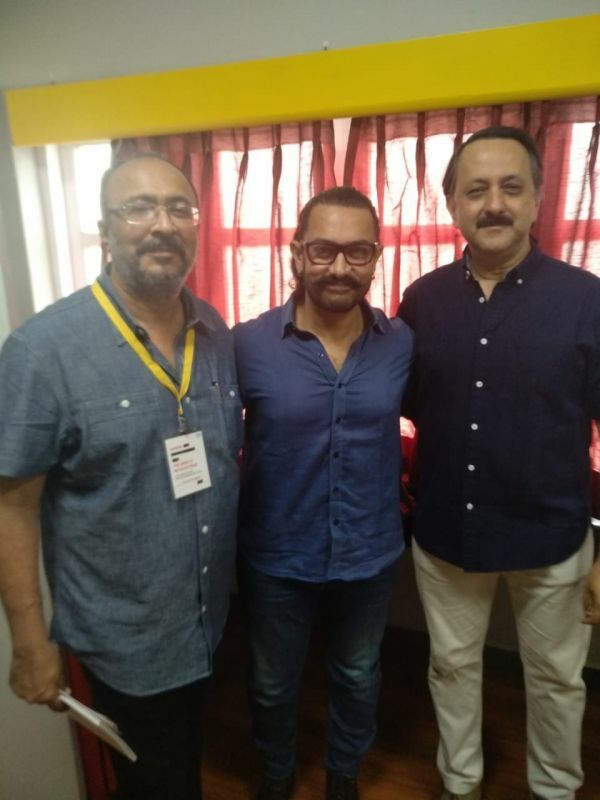 Says Rohit Khattar, Chairman of Cinestaan Digital, “We are overwhelmed by the response to the first edition and with the unwavering support from Aamir, Anjum, Juhi and Raju, we are delighted to take the contest forward for another year. Discovering talent in our country is one of our main missions." The first edition saw close to 4000 entries from across the country. The contest has proved to be a huge boost for writers and has incentivised good content with a total prize money of Rs. 50 lakh for the winners - the winner of the best script gets Rs. 25 lakh. Copyright remains firmly with the writer, and there are no other strings attached. Not only that, the contest offers a very attractive opportunity for the shortlisted writers to showcase their script for studios and production houses. 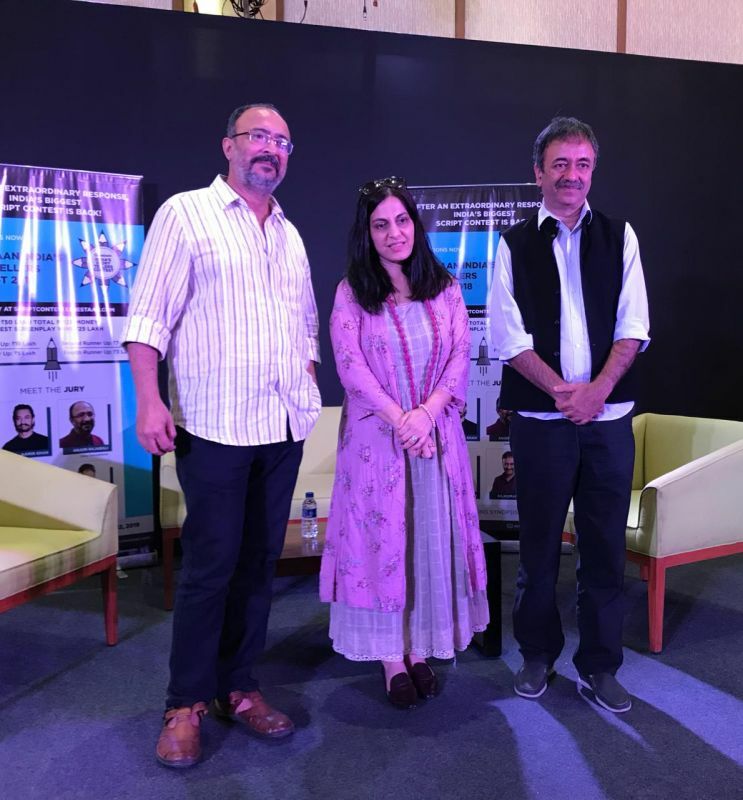 Actor Aamir Khan, director Raju Hirani, and screenwriters Juhi Chaturvedi and Anjum Rajabali who were on the jury of the first edition of “Cinestaan India’s Storytellers Script Contest”, continue as the jury for the second edition of the Cinestaan Script contest. Launched by Cinestaan Digital Pvt. Ltd. (Cinestaan.com), “Cinestaan India’s Storytellers” is India’s biggest Script Contest to date. The best script shall be awarded a prize of Rs.25 lakh. The total cash prize for this contest is Rs.50 lakh. Some of the top scripts shall be curated and put into the Cinestaan Script Bank – a treasure trove that Studios & Production Houses can delve into and then directly liaise with the writers, who often find it difficult to get their voice across.